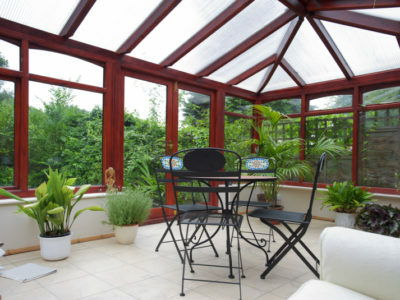 Building a conservatory can be a great way to expand and add value to your home. But before you get started, you need to make sure that you’re following any relevant legislation. If you’re planning to build a conservatory in a conservation area, there are a number of regulations you need to be aware of. 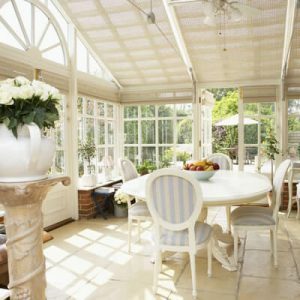 Read on to find out more about conservation areas, and how to build your conservatory in one. Local authorities protect these areas by limiting property alteration, tree felling and demolition work in them. 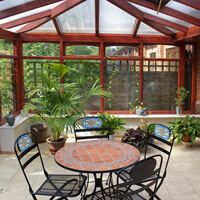 For a full list of conservatory planning regulations, see the government’s Planning Portal website. 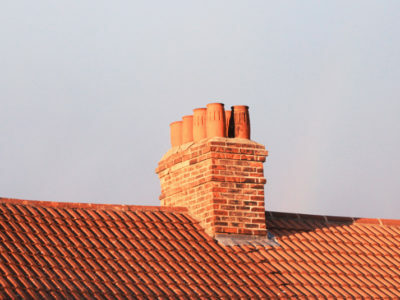 Planning guidelines say that you need to apply for planning permission if you’re building an extension on a property in a conservation area, and you want it to be more than one story. 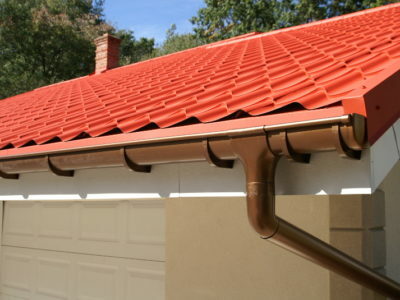 You also need to apply for planning permission if you want to put exterior cladding on your extension. Conservatories are single story and don’t need exterior cladding. So if you want to build an extension in a conservation area, but don’t want to apply for planning permission, a conservatory is a good choice. Of course you can always apply for planning permission if you do want to build a conservatory on the side of your property, or further away from your rear wall. But you’ll have to wait for permission to be granted before you start work. Even if you think your conservatory doesn’t need planning permission, we recommend that you speak to your local planning authority before you begin building. This is because conservation area regulations can vary between different planning authorities and change over time. To find out your local planning authority’s contact details, take a look at their website. If you’re not sure who your local planning authority is, you can find out using a tool on the Planning Portal. You should also use the Planning Portal to make an application for planning permission. If you’re ready to get started on your conservatory, but haven’t found a contractor to install it yet, you can use our online form. 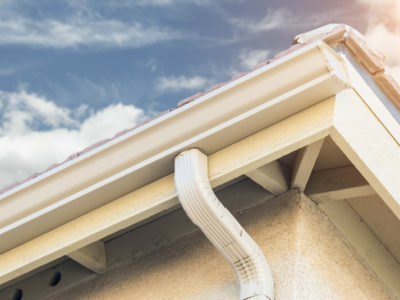 We’ll connect you with up to 4 local tradespeople, you’ll be able to give you a free quote.